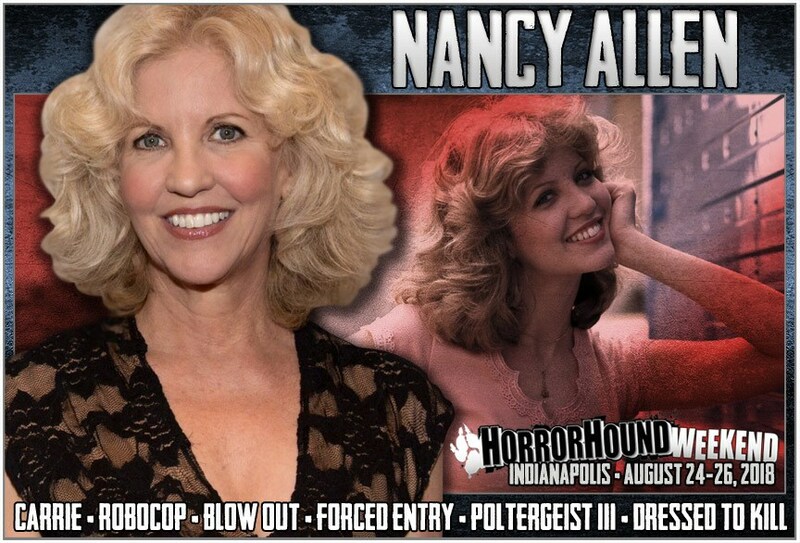 We are thrilled to announce that NANCY ALLEN has joined the guest list for this upcoming HorrorHound Weekend event taking place over the weekend of August 24-26th at the JW Marriott in Indianapolis, Indiana! 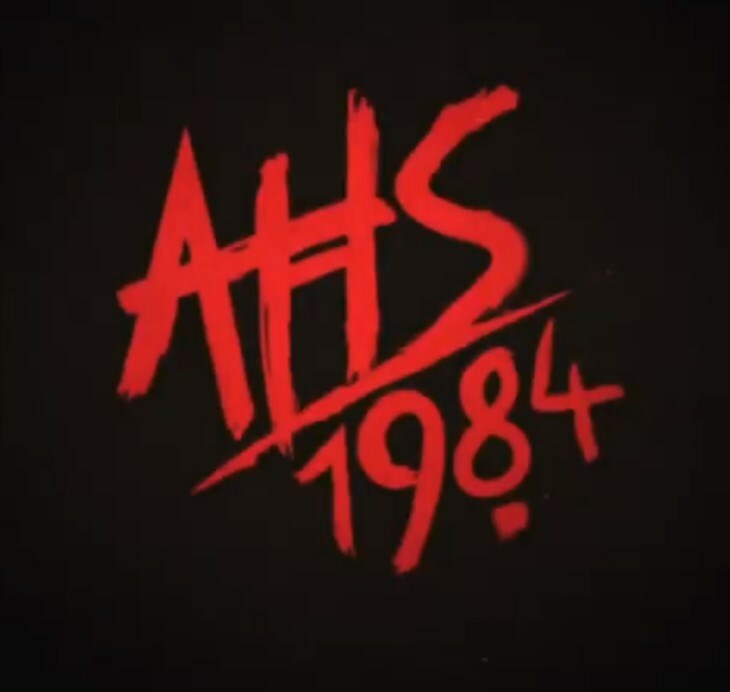 Nancy Allen joins an already epic guest list that also boasts Peter Weller, Bruce Campbell (Ash vs. Evil Dead), Robert Englund (A Nightmare on Elm Street), Shannen Doherty (Charmed), Billy Zane (Demon Knight), and cast members of The Walking Dead and Stephen King's IT. 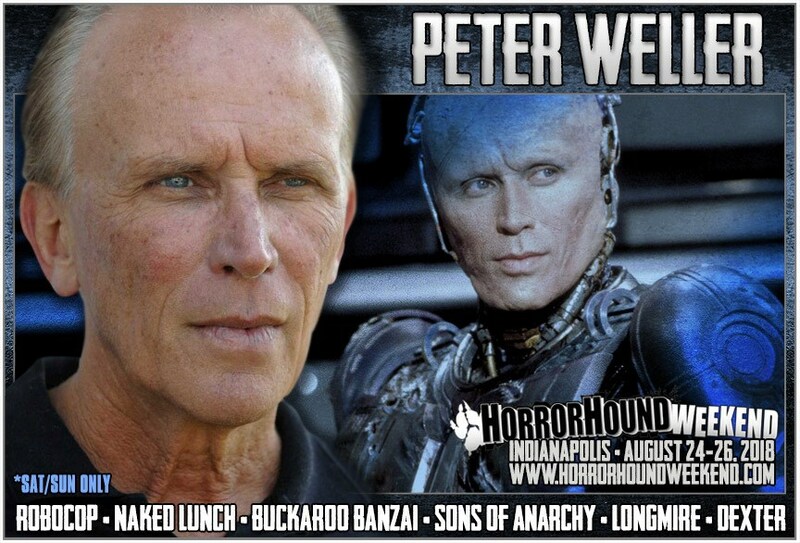 And yes ... we did say Peter Weller ... Nancy Allen's co-star of the 1987 classic Robocop. Nancy Allen not only starred in the original Robocop as "Officer Anne Lewis" (she also appeared in Robocop 2 and Robocop 3), but she also has quite an impressive line of horror credits, starting with the 1975 Stephen King film Carrie (as the evil "Chris Hargensen"). Nancy went on to appear in Brian De Palma's Dressed to Kill and Blow Out, as well as such films as Strange Invaders, Poltergeist III, Children of the Corn 666: Isaac's Return, and Forced Entry. Nancy Allen can also be seen in such films as Robert Zemeckis' I Wanna Hold Your Hand, 1941, Out of Sight, The Philadelphia Experiment, Sweet Revenge, and Not for Publication. Nancy Allen will be appearing at HorrorHound Weekend alongside Peter Weller, and will participate in a live Robocop Q&A as well as duo Photo-ops (on sale soon). 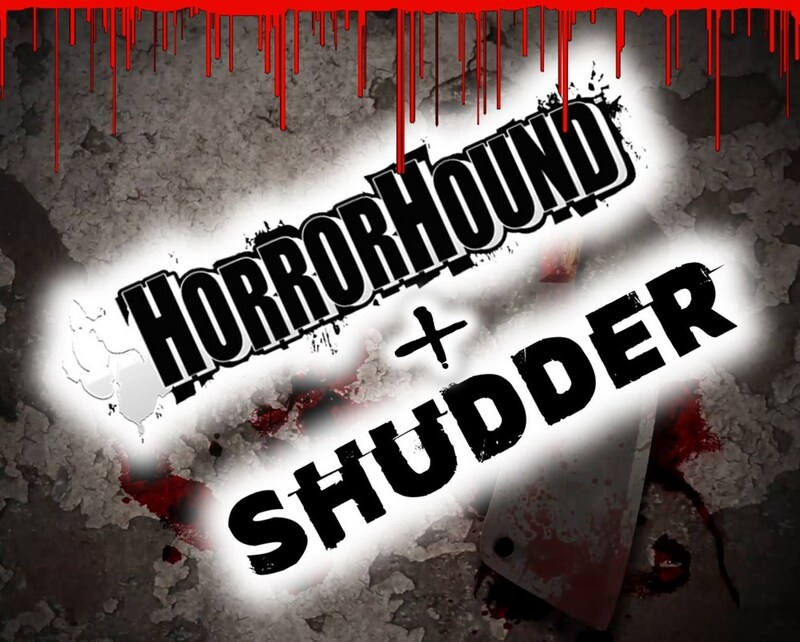 Discount tickets for HorrorHound Weekend are still available - CLICK HERE - and make sure you visit www.horrorhoundweekend.com for a full list of announced guests, events, and other details regarding HorrorHound Weekend's upcoming show. Discount tickets will be available for the rest of July - so be sure to secure your tickets before the price jumps!